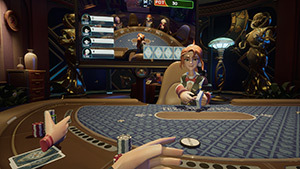 On this page, you can discover new competitive and co-op multiplayer VR games to play for all the leading VR headsets and platforms, including but not limited to HTC Vive, Oculus Rift, Google Daydream, PlayStation VR (PSVR), Samsung Gear VR and others. Playing VR games with friends is fun due to the social interaction, whether you are playing with or against other players. When you play a virtual reality multiplayer game you know that the other people playing alongside you or against you are real people, not bots. For many players, this makes whole the difference in the world and one of the reasons why multiplayer games are the most popular ones. 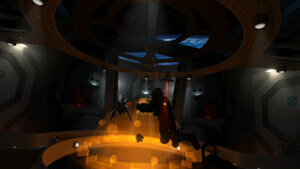 Some VR multiplayer games offer in-game voice communication that further expands the enjoyment of those games. 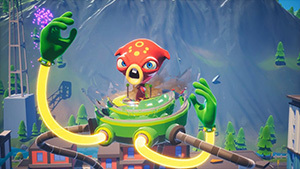 Some of these Multiplayer VR games support online matchmaking, others local co-op, split-screen co-op, and others are party games, more suited for playing locally with friends on the couch in your living room. 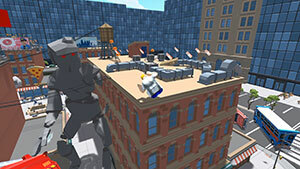 There are many games that will fit your favorite gameplay style, including first-person shooters, survival, strategy and fighting multiplayer games among others. Some of the games are free others have a price tag attach to them. You can use the filter options button to further filter the game by platform, VR headset compatibility, release date, rating, popularity, etc. This will allow you to discover great new multiplayer virtual reality games that best fit your personal game style—Have fun! Users enter the game lobby and pick your character. 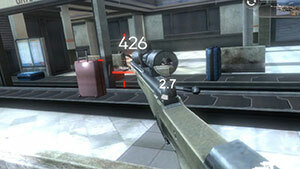 You can enjoy shooting games with others through random matching or custom matching. 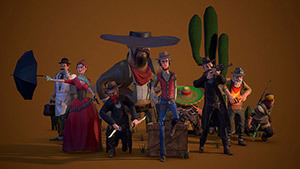 Players can buy and play with different type of characters and weapons. 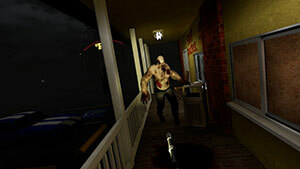 URV1V3 is a unique realistic zombie survival fps game expressly designed for virtual reality that will let you truly test your survival skills. You can play the game up to 3 other players that will help you try to survive the apocalypse. 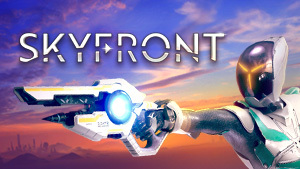 BattleSky VR is a multiplayer VR flying first-person shooter. 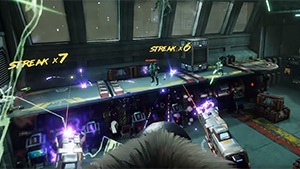 The developer describes it as an Overwatch style game but one that plays in VR. 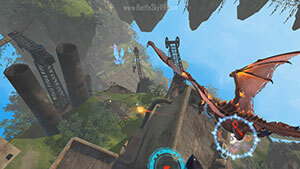 Each player picks his hero and engages in aerial combats against other players. Fat Foods is a funny game where the goal of the game is to eat as much as possible. 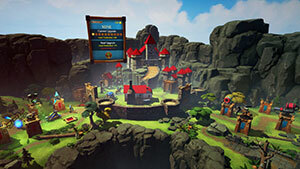 The game will feature a local multiplayer mode as well, where another player competed on the same screen against the giant player, doing everything he can to keep the other player from reaching the finish. 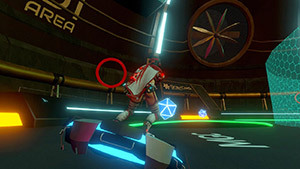 In Galaxy Race you stand on a GraviDeck (hoverboard), flying and throwing disks in virtual reality. 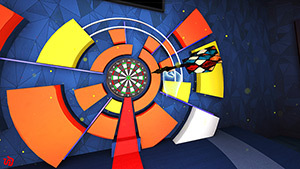 The game features an innovative steering system using body balance. 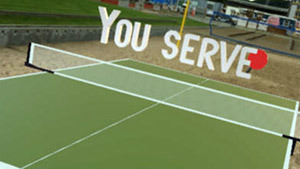 There are various game modes, including a competitive multiplayer mode, which will be available on release. Zero Gravity Pool like its name suggests is a zero-gravity sci-fi spin on the old classic. 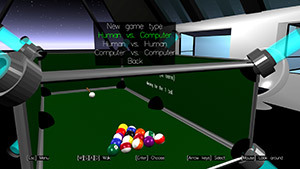 Now you can play billiards in a third-dimension and do trick shots that you can only do in that particular setup.